Three-Deck Yacht Offers Memorable Experience for Any Group Big or Small. From weddings and holiday parties to groups and corporate meetings, the SOLARIS yacht is an award-winning venue featuring event planners and executive chefs. 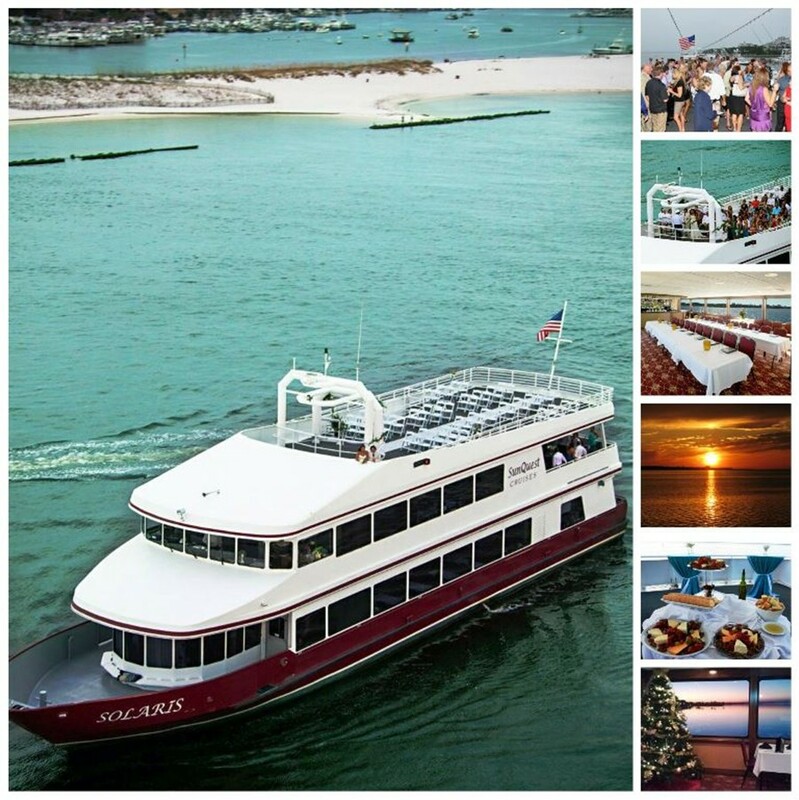 As the only dining and entertainment yacht in Northwest Florida, SunQuest Cruises SOLARIS offers a memorable venue on the water for all occasions and any size group. The SOLARIS is a 125-foot, 3-deck yacht featuring an open-air sky deck, covered outdoor seating, a full-service mahogany bar and spacious indoor spaces with panoramic windows. The yacht allows for versatile seating arrangements for up to 150 guests and unlimited options for menus and décor. 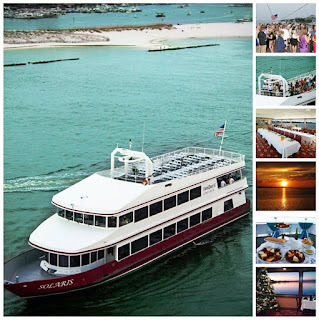 All events include full services from the SunQuest Cruises’ team of event planners, executive chefs and staff that coordinate events on a weekly basis from start to finish for people who are local or across the country. The team has earned a variety of review-based awards for SOLARIS events and weddings, including the Knot’s “Best of Weddings” award for six consecutive years, the Knot’s Wedding “Hall of Fame”, Wedding Wire, Best of the Emerald Coast and Best In Destin. The SOLARIS also offers an all-inclusive experience with its convenient location at the Sandestin Golf and Beach Resort, offering a multitude of accommodation, transportation, dining and entertainment options for guests. 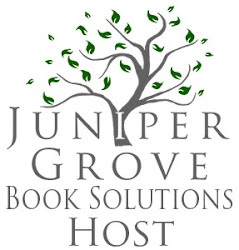 This month, the SOLARIS was voted “Best Wedding and Reception Venue” and “Best Wedding Planner Company” by the readers of Emerald Coast Magazine for the sixth consecutive year. The SOLARIS was built specifically for weddings by the Murray family, who own and operate the company. The open-air, sky deck features a bridal platform where couples can say their vows in a private, majestic setting while cruising into the sunset and enjoying unlimited views. Brides can prepare for the big moment in the private bridal suite as a secluded, serene space to spend time with friends and family. The three decks of indoor and outdoor spaces offer a weather-proof venue and the event planners ensure a stress-free experience. Beach weddings and off-site catering services are also available. A recipient of the 2014 Tripadvisor.com Certificate of Excellence Award, the SOLARIS cruises year-round for weekly dinner and dancing cruises with live entertainment and chef-prepared coastal cuisines. After taking in the coastal breezes and panoramic landscapes and toasting to the sunset on the sky deck, guests indulge in a four-course meal freshly prepared on-board, featuring the freshest seafood and prime steaks. While cruising the local bay, guests can dance under the moonlight to live music and enjoy a fireworks show during the summer. The SOLARIS dinner cruise appeals to all ages, from vacationing families to couples or groups celebrating a birthday, anniversary or engagement. Groups can host a semi-private event on one deck of the SOLARIS or a private event on the entire yacht. The versatile spaces of the SOLARIS lend to any occasion from corporate receptions and social gatherings on the open-air sky deck to banquets, holiday parties or classroom-style seating for meetings on the main deck. The chefs and event planners can accommodate all requests including buffets, plated dinners, passed hors d’oeuvres, food stations, A/V equipment, live entertainment and décor. For additional information, videos and photos, visit www.SunQuestCruises.com or call 850.650.2519.